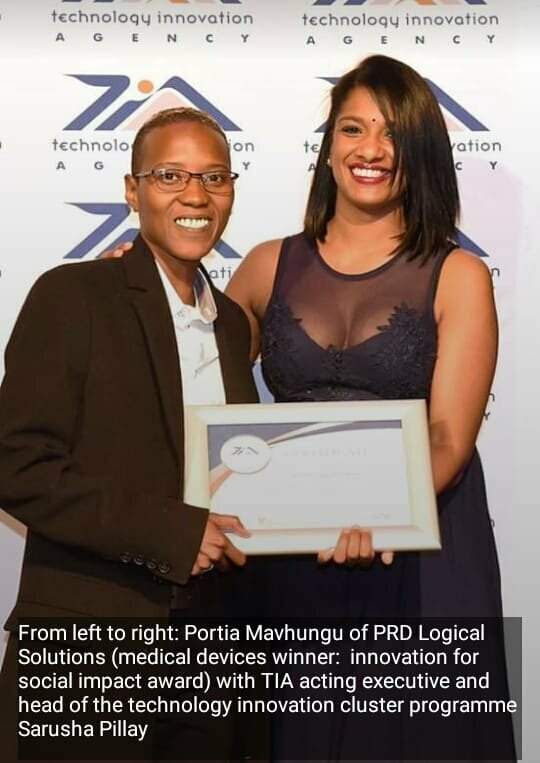 PRD Logical Solutions has scooped the 2019 GCIP-SA award. GCIP-SA is part of a global initiative aimed at promoting clean technology innovation and supporting entrepreneurs in growing their SMMEs and start-ups into viable, investment-ready businesses. In South Africa, the programme was incorporated into the Technology Innovation Agency (TIA) on 1 January 2018, after four years as a donor-funded project. 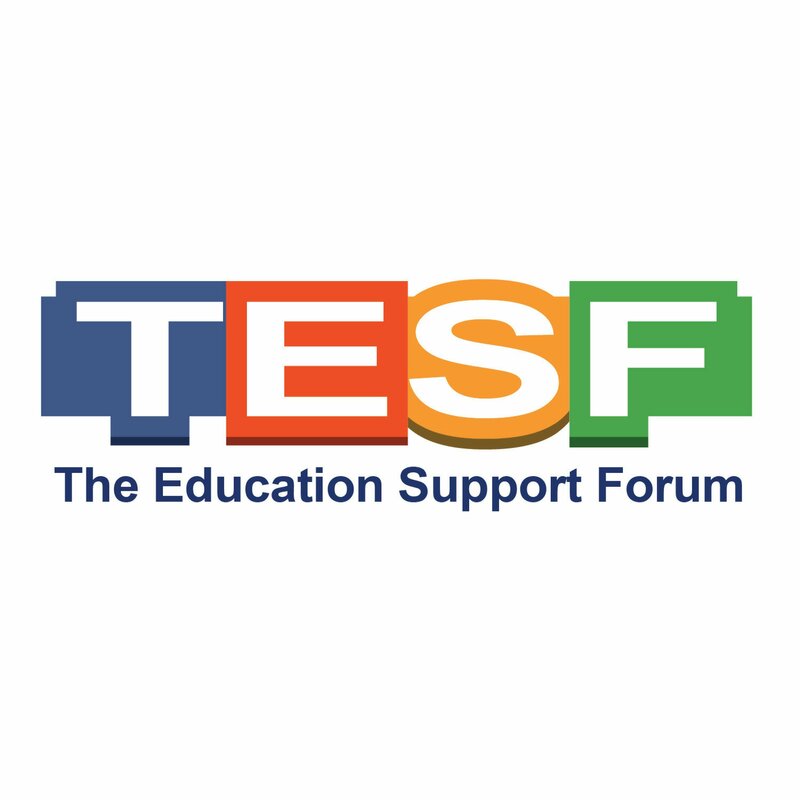 Founding partners were the United Nations Industrial Development Organization (UNIDO – Project Developer and International Implementer), the Global Environment Facility (GEF – Funder) and TIA (National Implementer and Country Host). The main knowledge partner of the global programme is the USA-based Cleantech Open. 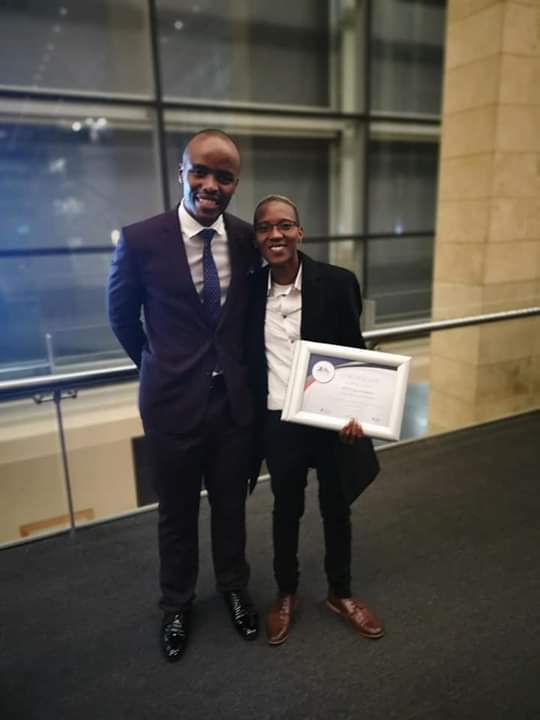 On the 11th of January 2019 PRD Logical Solutions received the Social Impact in Medical Technology Award at the 2019 GCIP-SA gala event held at the Cape Town International Conference Centre (CICC) in Cape Town, South Africa. 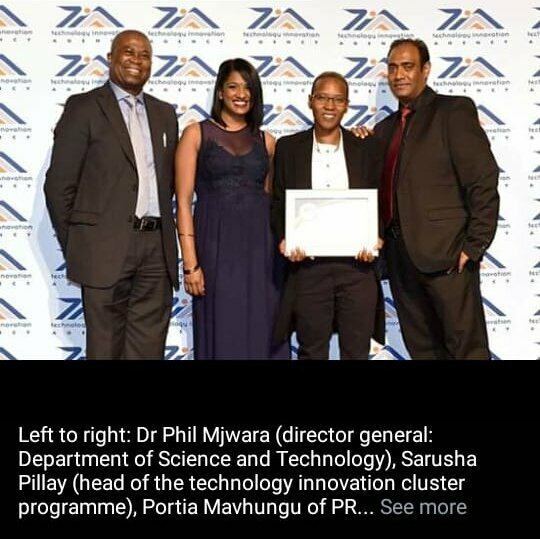 Initially, there were 200 global clean tech innovations and after some filtering processes which were followed by intense pitchings and webinars PRD made it to the 21 finalists and eventually took one out of the 9 awards handed to innovators around South Africa. The ultimate goal of the competition is to turn smart innovations into sustainable cleantech businesses. Innovative start-ups and small- and medium-sized enterprises focusing on cutting-edge and innovative clean-technology solutions have an opportunity to become part of a global network of entrepreneurs and contribute to a clean and sustainable future. The Global Cleantech Innovation Programme for SMMEs in SA (GCIP-SA) opened its call for applications, with 2 May 2018 as the closing date. The initiative aims to spur local technology innovations in energy efficiency, renewable energy, water efficiency, waste beneficiation, green building, and green transportation, in support of the country’s national priorities. The programme combines an annual competition and a business accelerator programme where SMEs and start-ups are continuously trained, mentored and assessed on their business models, investor pitches, communication and financial skills for the development of a more marketable and investor-attractive product and business. 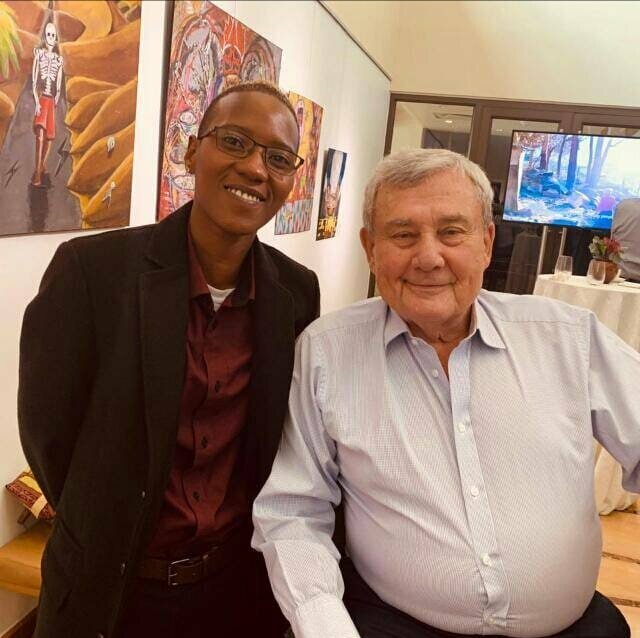 Participants are also offered the opportunity to connect with potential partners, clients and investors, participate in showcasing events and have a chance to win a cash prize and a trip to San Francisco to compete with the best cleantech innovators from seven other GCIP countries. “We would like to invite entrepreneurs with new and ground-breaking technology innovations, or those who are using existing technologies in unique applications, to submit their entries on our website – www.southafrica.cleantechopen.org,” says GCIP-SA national programme manager Gerswynn McKuur. Innovations should be at proof-of-concept stage up to pre-commercialisation, demonstrate a feasible concept and product and have the potential to be commercialised.